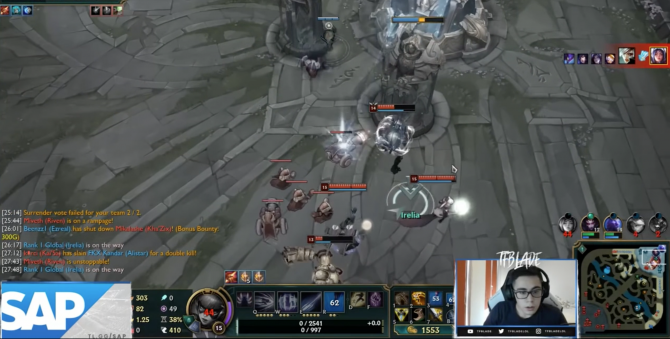 If you’re a fan of both JRPGs and the Steam platform, this news will probably make you as happy as it made our very own reviews editor. XSEED Games will start publishing some of their titles via Valve’s service later this month. 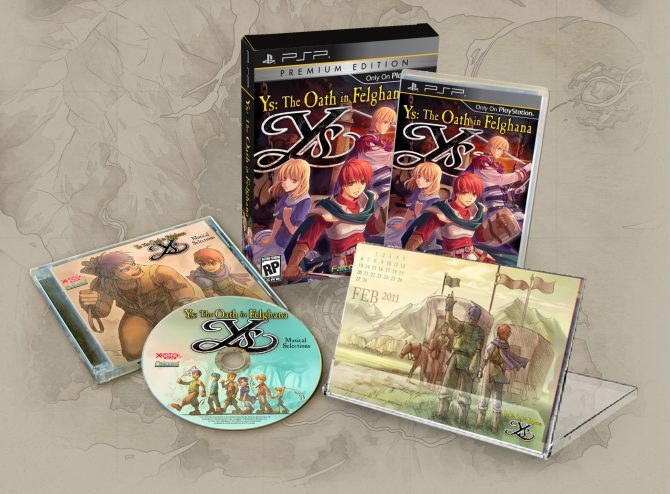 The first two announced games are from Falcom’s legendary Ys series, starting with Ys: The Oath in Felghana on March 19th, and Ys Origin at a later, as-of-yet unannounced date. 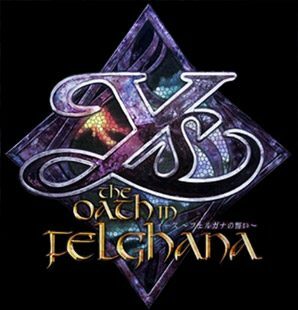 Ys: The Oath in Felghana will launch at a price of $14.99. 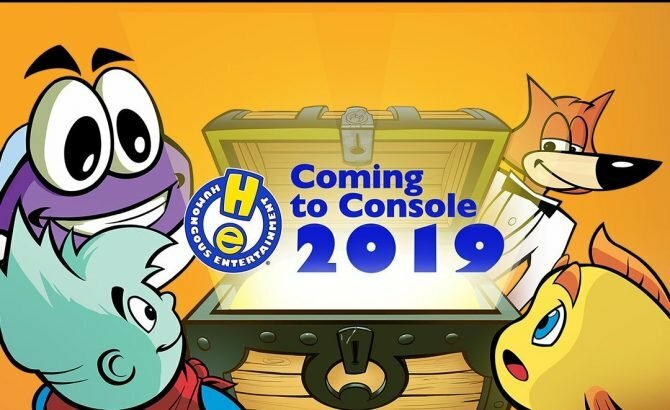 It had previously been ported to the PSP, but the new Steam version will be true to the 2005 Japanese PC release, with added features like Steam Achievements and Steam Cloud support. 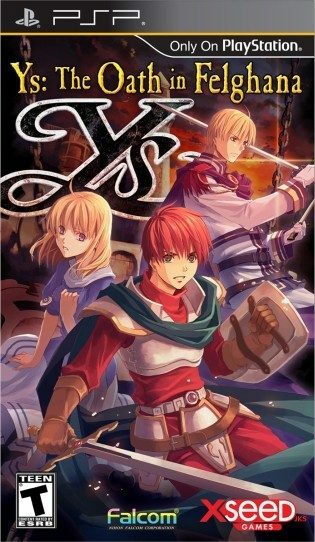 Ys Origin is the first game in the series that features neither series protagonist Adol Christin nor his companion Dogi, and serves as a prequel to the original Ys. 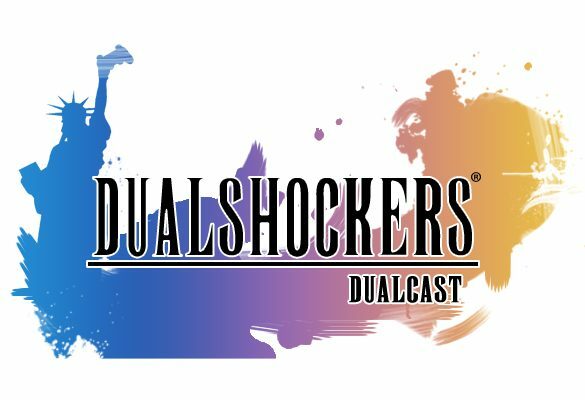 The Steam port will also be the first time the 2006 release will be officially released in English. If you’re interested, keep an eye out, as we’re sure to see more from XSEED on Steam in the future. In the meantime, I will continue to curse my laptop’s lack of gameplaying ability, and be jealous of those with the capabilities to play something more complex than Minesweeper.